A coach can be the most influential person in a child’s life. In AYSO, Positive Coaching is a fundamental philosophy because of the crucial role that a coach has. Coaching in AYSO is a chance to spend quality time with your own child but you’ll also provide an important role model for all the children on your team. In fact, the joy of coaching is so meaningful, that many AYSO coaches continue coaching long after their own children have moved on from AYSO. 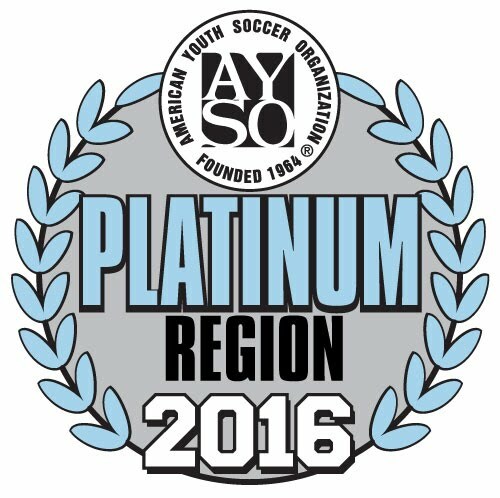 In Region 1031 we play short sided games in U5 – U12 divisions. Short sided soccer is recognized as the best teaching method for your soccer players (ages 4 to 11 year). Research studies show that youngsters derive greater pleasure from playing football in smaller teams and with adapted rules. As well as getting involved in the game more often, players learn more quickly and take more decisions during the course of a match. And as the ball is never far away, greater concentration is required on their part.